At party bus hire we cater for all types of parties from birthdays and hen parties to proms and business meetings, helping the people of Scotland stand out through the use of transport. Being the longest running party bus hire company in the UK means we have perfected our service, providing the people of Scotland with a faultless travel experience. As well as promoting high standard transport we are also renowned for having access to the largest fleet in Scotland, stocking some of the most outstanding party buses ever made. From black executive limo to the newest Starline limo buses on the market, take a look through our fleet and get a feel for our vehicles. If you wish to learn more about party bus hire in Scotland then contact us today. Whether you are based in Glasgow, Aberdeen, Dundee or Edinburgh, be sure that we can devise the perfect party package for your Scotland event. Glasgow - Party buses for hire in Glasgow. Aberdeen - Party buses for hire in Aberdeen. Dundee - Party buses for hire in Dundee. Edinburgh - Party buses for hire in Edinburgh. Motherwell - Party buses for hire in Motherwell. Krkcaldy - Party buses for hire in Kirkcaldy. Falkirk - Party buses for hire in Falkirk. Ayr - Party buses for hire in Ayr. 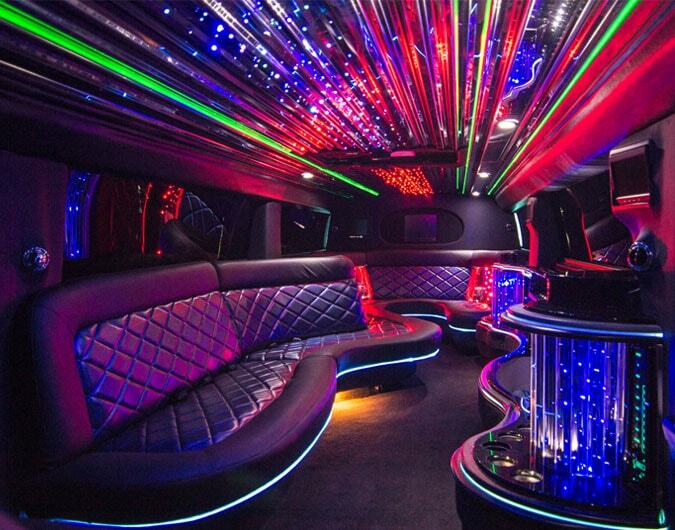 Perth - Party buses for hire in Perth.